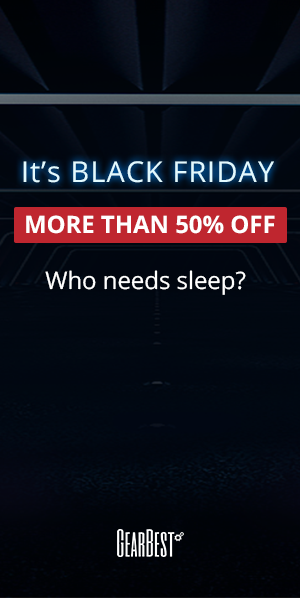 Check out the updated list, with coupons, here. 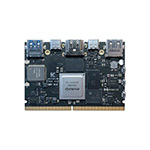 Amlogic S905 is one of the most popular SoC's at the moment, mostly because of it's 4K @ 60Hz and H.265 capabilities. 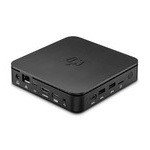 There are devices on the market that range from $35 to $150, but the SoC was intended to fill a need for low cost Mini PC's. 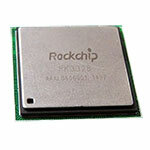 There's a new SoC on the market that addresses the same market segment: Rockchip RK3229. Announced at CES 2016, Rockchip RK3229 is now making it's appearance and the first prices are unbelievably low for a H.265-capable device (see below). In some respects, RK3229 is better than S905 and has a better price, but don't keep your hopes up until someone actually tests these devices. On paper, RK3229 has some impressive video decoding capabilities for a spectacular price, but the lack of faster connectivity (USB 3.0, Gigabit Ethernet, 802.11ac) might prove to be a troublesome. One major drawback for RK3229 when compared to Amlogic S905 is the OS - the difference between Android 4.4 and 5.1 is not to be ignored. So I thought that a comparison between the chipsets is in order. 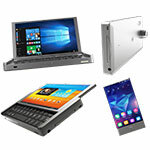 The results below are based on my tests with the Nexbox N9 Mini PC (RK3229) and the Zidoo X5 (S905). 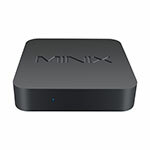 To make the tests even more relevant, I will update the results if the Zidoo X1-II Mini PC will get better results (review for it coming soon on Mini PC DB). So to answer the "is RK3229 as good as Amlogic S905" question - not quite. Although on the video tests were quite similar (including AnTuTu Video Tester), everything else is in favor of the Amlogic S905 SoC. 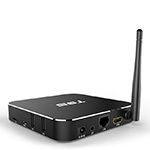 Here's a list with the cheapest H.265 Mini PC's, all using one of the two SoC's mentioned above. 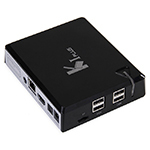 An Amlogic S905 device, Ki Plus Mini PC comes with a IR remote that has a few programmable keys. It has 4 USB 2.0 ports and the classic 1GB of RAM/8GB ROM combo. Currently listed for $36.89 on GearBest. 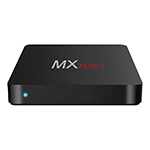 One of the first Rockchip RK3229 Mini Pc's to reach the market, MX PLUS II comes with 1GB of RAM, 8GB ROM, 3 USB 2.0 ports, optical SPDIF and SD card. 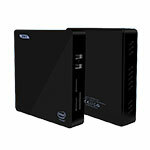 Curiously, there were two products with this name on GeekBuying, one with S905 and one with RK3229. Currently listed for $34.99 on GeekBuying. 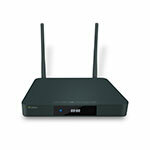 Another recently announced Rockchip RK3229 Mini PC. 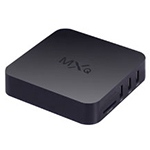 Comes as an upgrade for the "MXQ" Amlogic S805 Mini PC (same casing, same size). 1GB/8GB combo, IR remote with learning, 4 USB 2.0, 10/100 LAN, AV and SPDIF. Currently listed for $32.99 on GeekBuying. 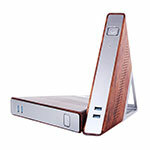 We have a small article about this Amlogic S905 Mini PC here, it's alluminum casing and the front LED panel being uncommon in that price range. Both Amlogic and RockChip are working on some SoC's aimed at high-end devices and Rockchip RK3399 vs Amlogic S912 will be the subject of one of our future posts.